Today’s Action: Talk to your Reps in person during April Recess! The White House was briefed on what the Mueller Report actually says, and their reaction says it all. 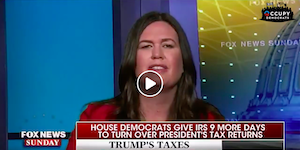 Sarah Huckabee Sanders levels a desperate insult in her attempt to justify hiding Trump’s taxes from the nation. Take Action: Demand IRS release Trump’s tax returns to the Ways & Means Committee as required BY LAW! 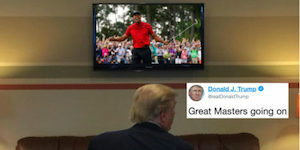 The president saw her on his TV and immediately lashed out in a petty rage. White House plan calls for the surveillance of disabled people’s social media profiles to determine the necessity of their disability benefits. Taxes done? Great! Because April Recess is just getting started. Your Members of Congress are home through April 26, and now is the perfect time to tell your representatives in-person what you care about the most. Visit Town Hall Project and Indivisible Event Guide for scheduled Town Hall events. If your representative doesn’t have a recess event, ask them why not! Then, choose a few topics from the following and check the cosponsor list. If your MoCs aren’t already cosponsoring, tell them they should be! 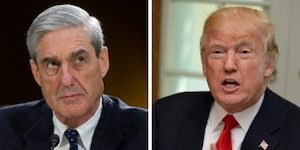 #ReleaseTheReport: Tell Congress we and they deserve Mueller’s full text of the Russia report, no redactions. Last year, we elected a new Congress that would finally do the people’s work. This is our chance to make sure they stay on track. 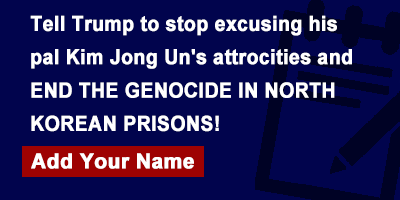 PS — Please don’t forget to sign the petition to tell Trump to stop excusing his pal Kim Jong Un’s attrocities and END THE GENOCIDE IN NORTH KOREAN PRISONS, and check out the brilliant “Don’t Think of an Elephant” by George Lakoff — a quick read that contains the ultimate keys for Democrats to win elections — and arguments.